Our Introductory Discover dives are available every day and no previous diving experience is required for this activity. 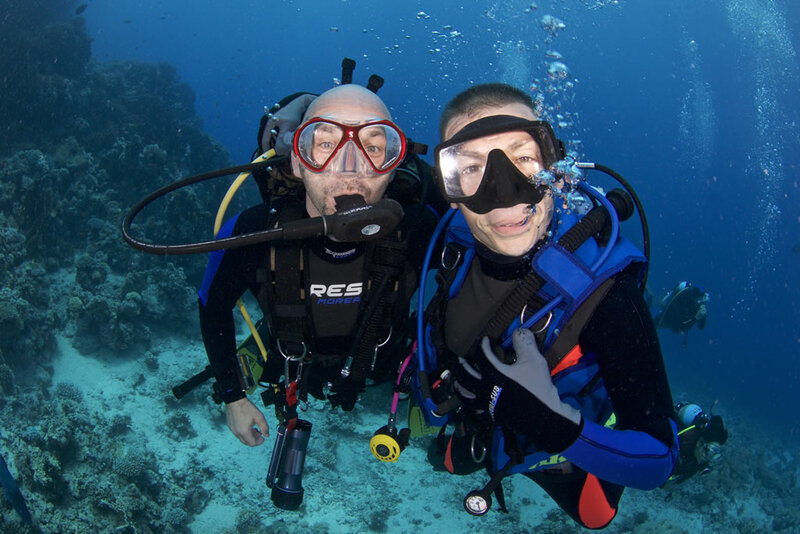 Our professional instructor will take you underwater with his direct supervision. This dive experience will take you to a max. 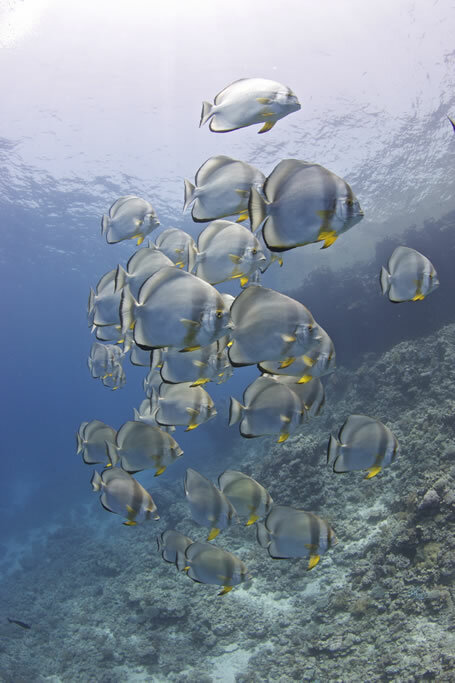 depth of 5 metres and you will have 20 minutes to explore the underwater world of the Red Sea. Introductory Dives can be conducted from our house reef or if you wish also from the boat. 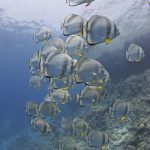 You can choose to experience your Introductory Discover dives as single activity during your holiday and if you like you can also add more dives during your stay. All our Introductory Discover dives programs are inclusive of full diving equipment. All material required to experience our Introductory Discover dives programs is included. 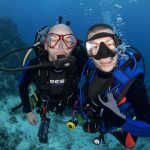 This program takes a bit more than the basic introductory dives and will give you the opportunity to Discover in full the Scuba Diving world. Discover Scuba Diving is an half day program that includes a little training in the swimming pool in conjunction with some basic scuba diving theory. After this you will be ready to perform your first real Open Water Dive to max. depth of 12 meters for max. 40 minutes. Discover Scuba Diving Program is perfect if you wish to learn a bit more then a basic intro dive. This program is also a valid credit toward Scuba Diver course or Open Water course.